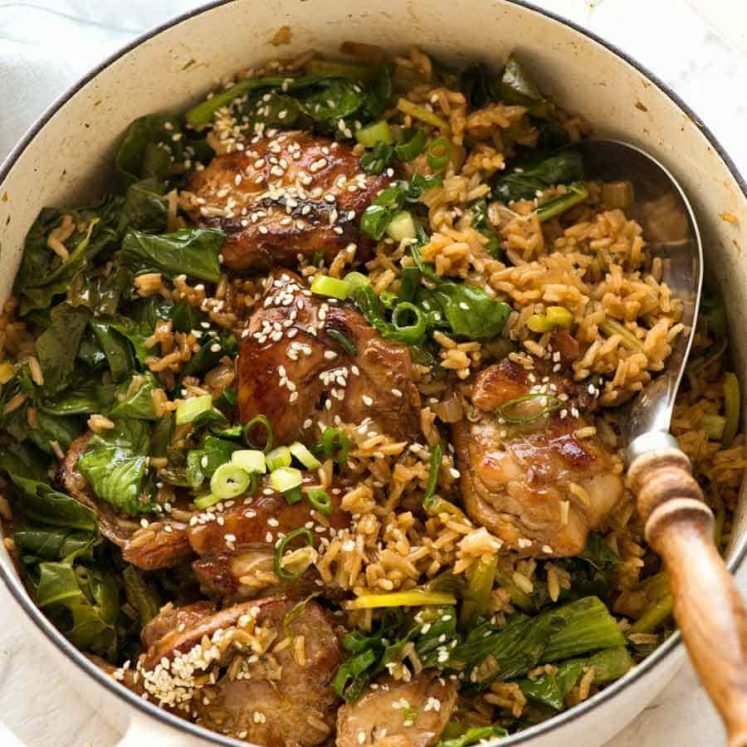 It’s like FRIED RICE and Chinese Chicken, all made in one pot!! 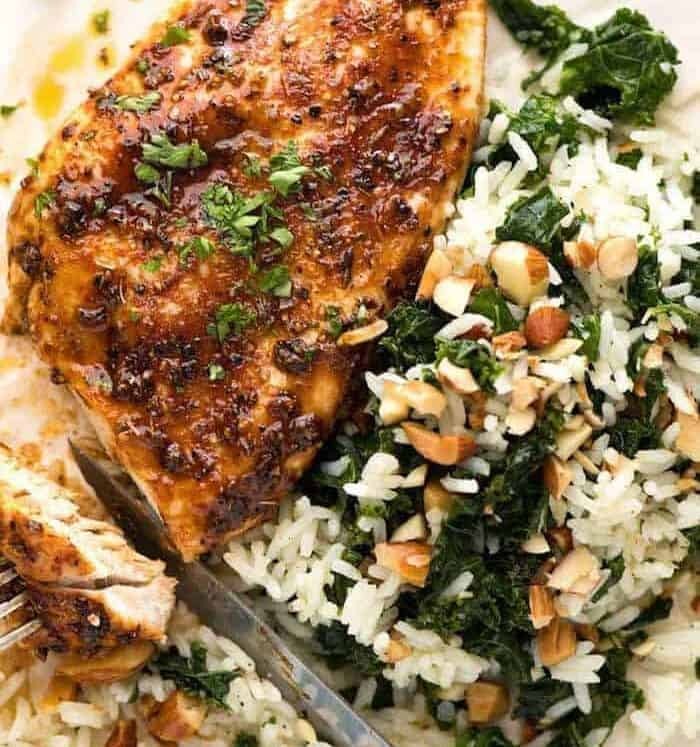 You’ll love the savoury flavour of the rice, and how the Asian chicken marinade adds great flavour with just a quick 10 minute marinade. Plus, there’s a load of veggies mixed through so this One Pot Chinese Chicken and Rice is a complete meal! 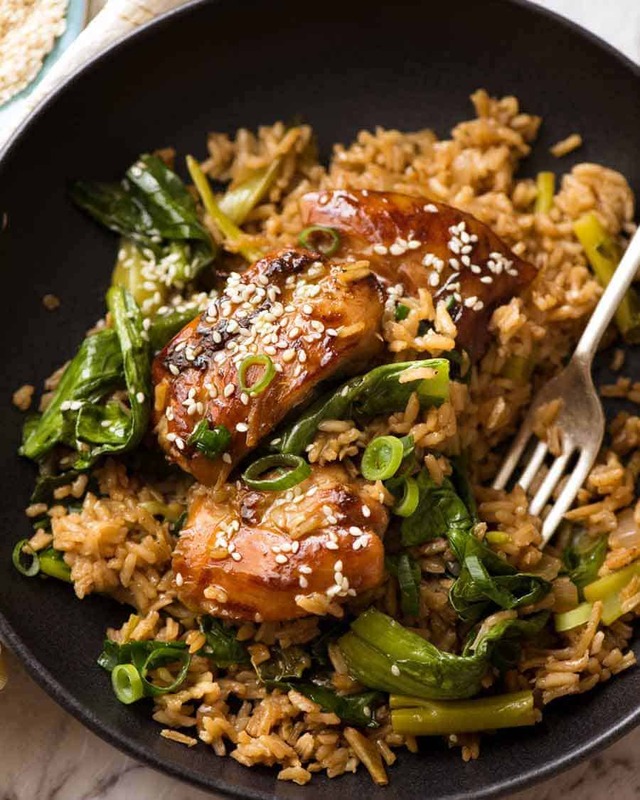 CHINESE CHICKEN AND RICE – A ONE POT WONDER! Hands up everyone who would make fried rice more often but you never seem to have day old cooked rice when the craving hits? If you’ve got your hand raised high – then this one is for YOU!! The rice in this recipe tastes like fried rice but it’s made from scratch using uncooked rice. 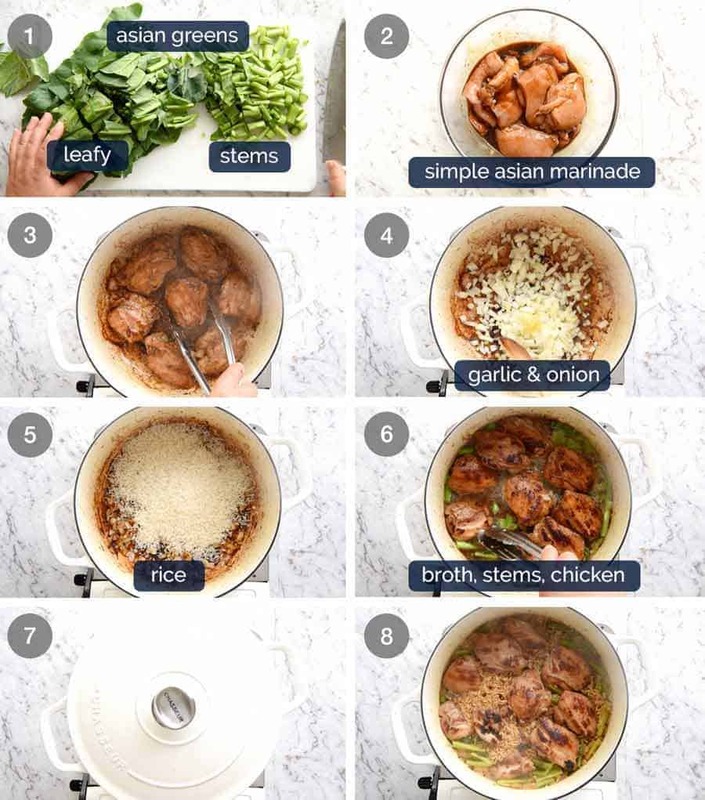 With the added bonus of a tasty Asian marinated chicken AND veggies to make a complete dinner in one pot! 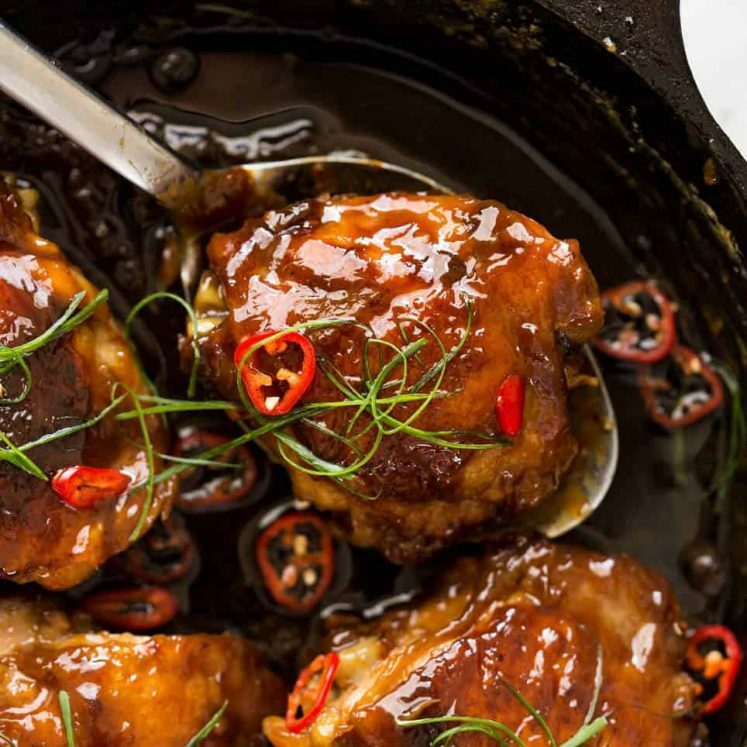 This One Pot Chinese Chicken and Rice starts off with a simple Asian chicken marinade that doubles as the sauce to flavour the rice. The Sauce-Marinade is made with just soy sauce, Chinese cooking wine (see recipe for subs), Oyster Sauce and pepper. In my world, this is the bare minimum I would put in a Chinese sauce or marinade – whether a stir fry sauce, noodles or a pouring sauce. Anything less and the flavour will taste flat. 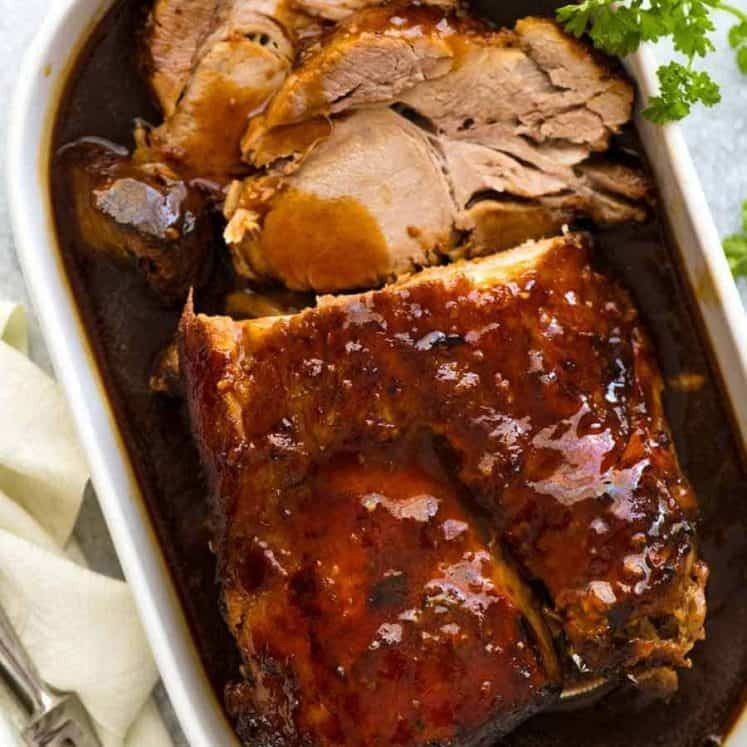 Both Oyster Sauce and the Chinese cooking wine are what adds complexity to this sauce. 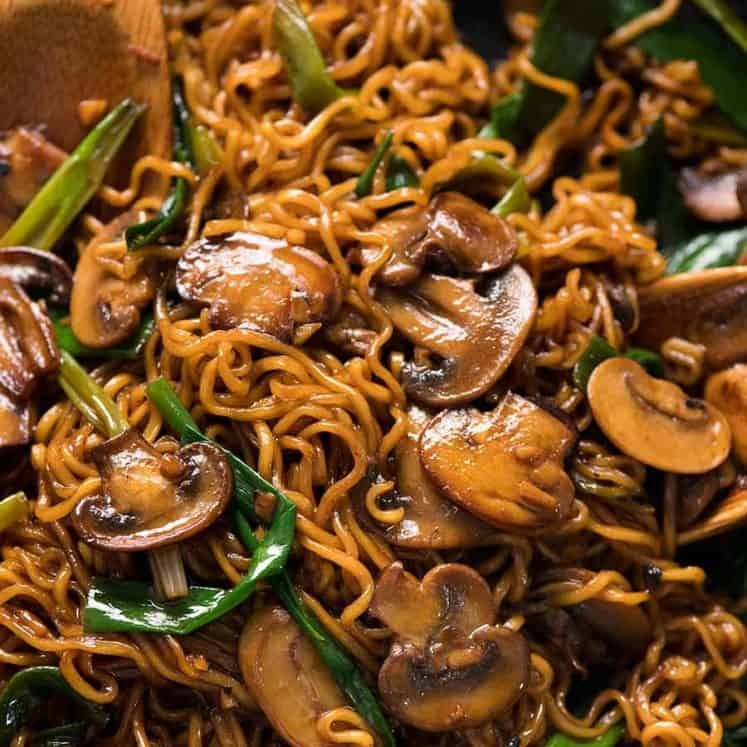 If you can’t get or can’t consume Oyster Sauce, the best substitute in this recipe is Hoisin Sauce. 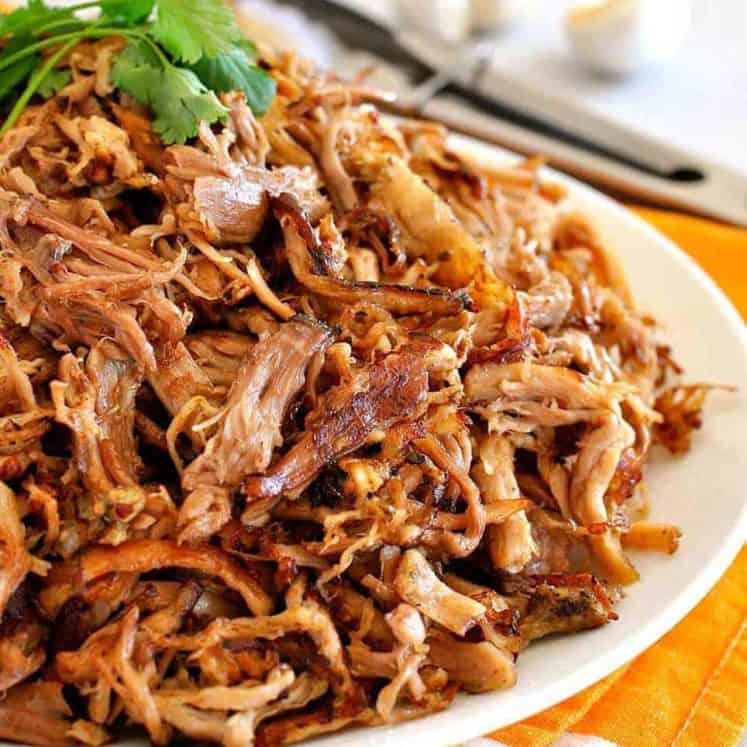 You will get a slight Five Spice flavour from the Hoisin and it’s fantastic! The Sauce-Marinade is used as a quick 10 minute marinade for the chicken before being tipped into the pot to flavour the rice. You could absolutely marinade overnight if you want – but you’ll get enough flavour in the dish with just 10 minutes. 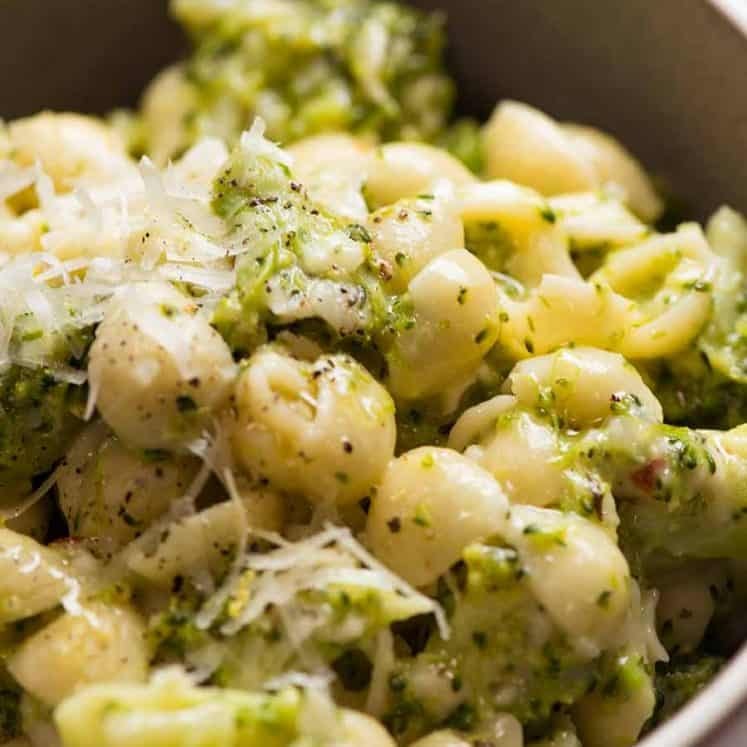 This is a straightforward recipe but there’s a few things I specifically do to achieve the tastiest outcome with the least effort – this is, after all, a quick and easy meal but that’s no reason to skimp on quality! A) SEPARATE STEMS FROM LEAFY PARTS of Asian greens.The purpose of this so we can add the stems to cook with the rice, then just wilt the leafy part using residual heat while the rice is resting. Apply this rule to any vegetables you use in this recipe. Cook things like carrots, peas, capsicum/bell peppers, broccoli, cauliflower and corn with the rice, and wilt delicate things like baby spinach while the rice is resting. B) SEAR marinated chicken to brown the outside, but keep it raw on the inside – it will finish cooking with the rice. Caramelisation not only adds flavour to the chicken but the browning left in the pot forms part of the flavour base for the rice. C) Place the CHICKEN ON TOP of the rice to finish cooking while the rice cooks. This way, the juices drip into the rice and we can preserve the caramelised surface on the chicken which would sweat off if fully submerged in the liquid. D) REST RICE and WILT Leafy Greens. Resting the rice for 10+ minutes is a key step with any rice dish. That is how to ensure your rice comes out fluffy rather than gluey. 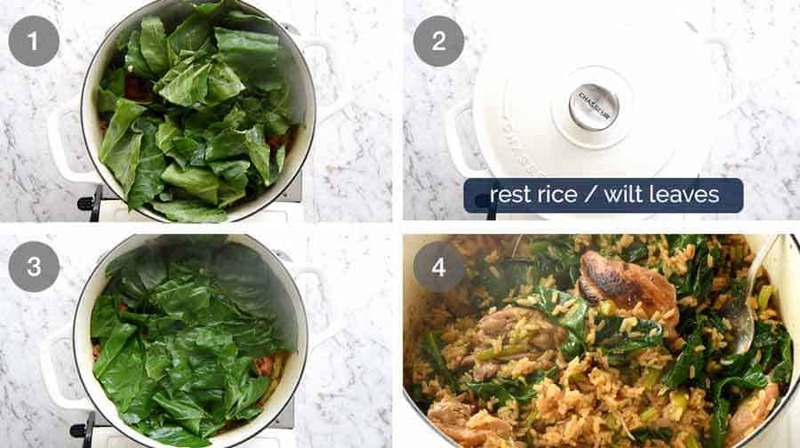 In this particular recipe, I use the residual heat trapped in the pot while the rice is resting to wilt the leafy part of the Asian greens. 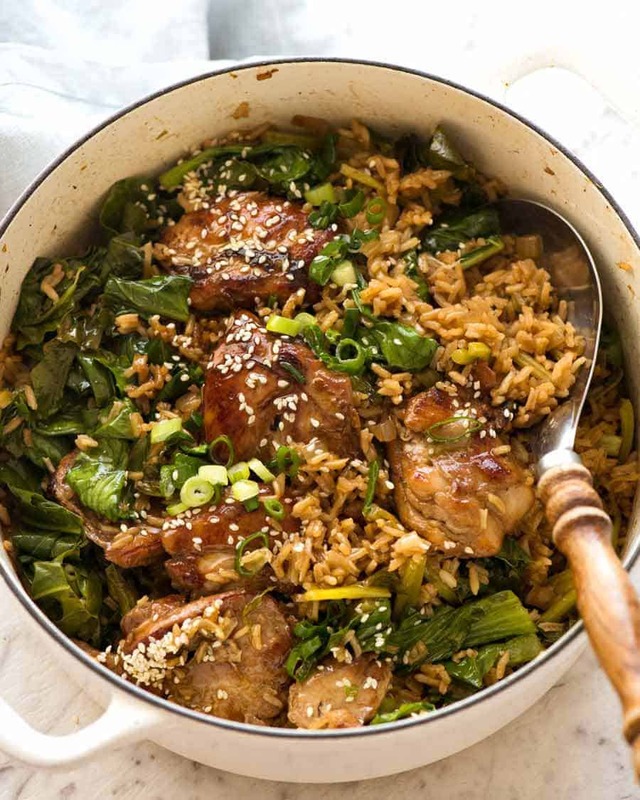 Then, once the rice is rested and ready for fluffing, the leafy greens are wilted and can be tossed through the rice. Like many recipes on my site, this recipe lends itself to all sorts of variations. 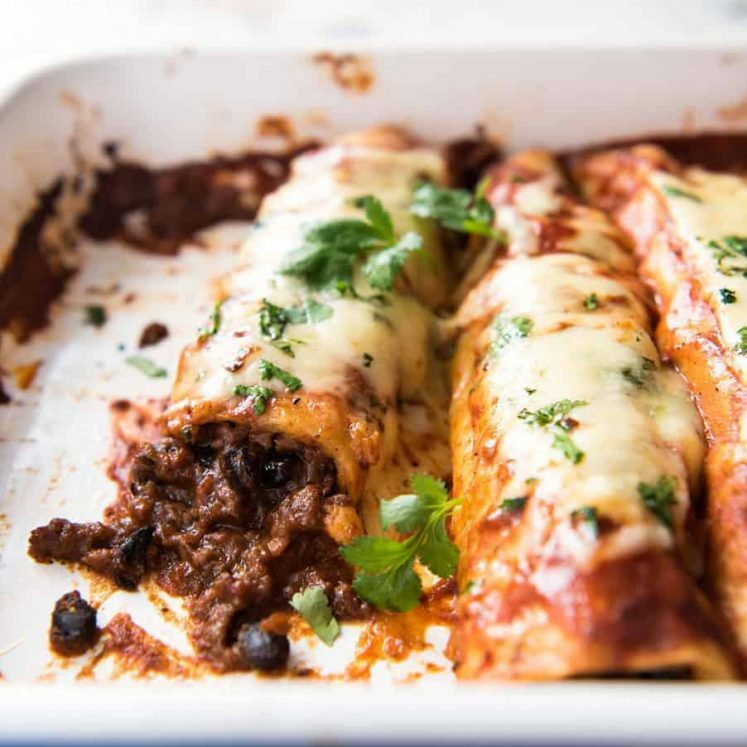 It can take more vegetables, it can be made with mince meat (ground meat) rather than chicken pieces – just cook it with the sauce then proceed with the recipe as written. You could even make it with fish and/or prawns/shrimp – but I’d cook them separately first and only return them to the pot while the rice is resting just to warm them through. I often get messages on recipes where readers hesitantly say “I hope it’s ok that I tinkered with your recipe….” and I always respond – “YES OF COURSE!! 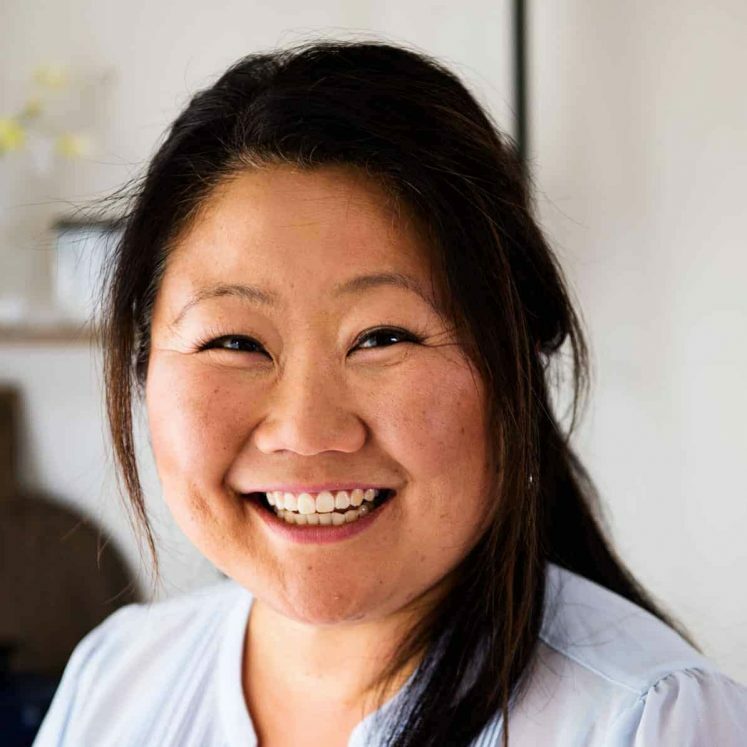 !” I love that you can make my recipes your own and adapt it to your taste. 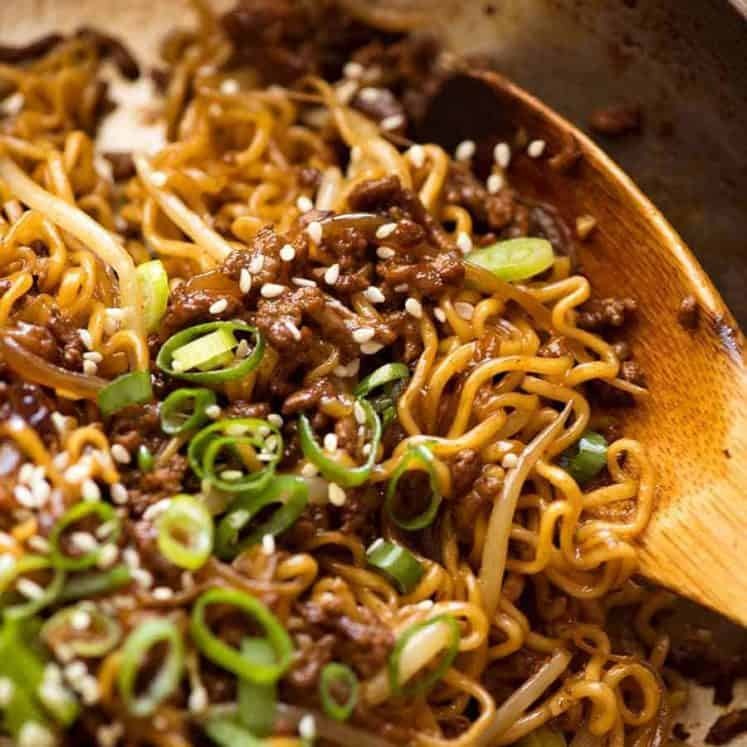 Also don’t miss these one pot Asian favourites: Quick Beef Ramen Noodles and Chicken Vegetable Ramen Noodles! Recipe video above. 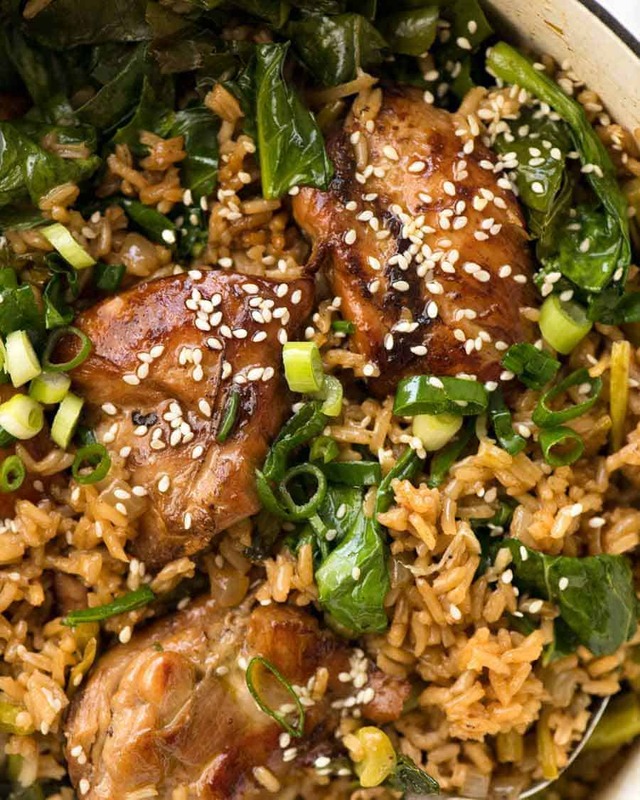 It's like fried rice and Chinese chicken made in one pot! If you can't find Chinese broccoli, see notes for how to make with other vegetable options. 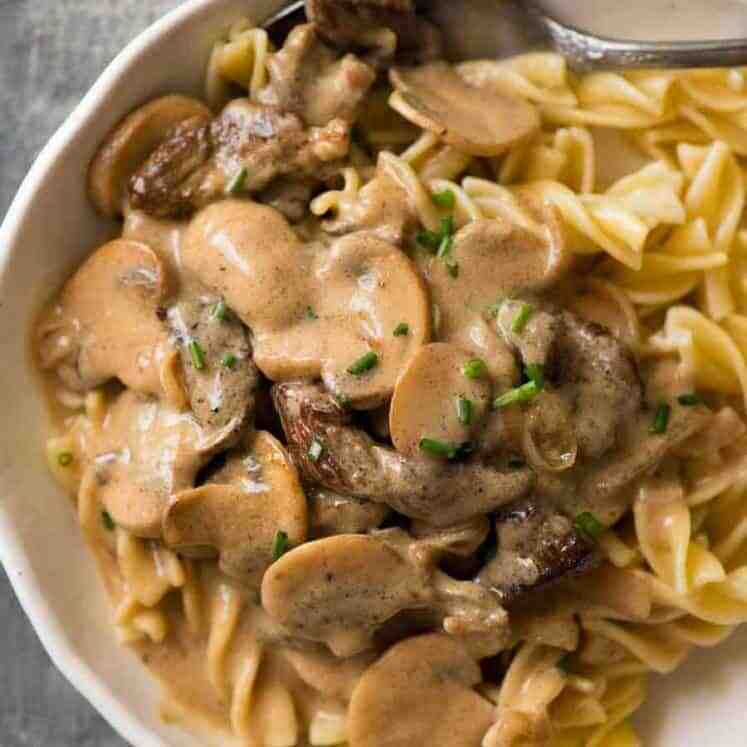 A terrific quick and easy dinner! Mix Sauce in a large bowl. Add chicken and set aside to marinate for 10 minutes to overnight. Cut Chinese broccoli stems cut into 2.5 cm/1" pieces, leafy part 5cm/2.5cm pieces. Heat oil in a large pot over medium high heat. Remove chicken from marinade, shaking off excess marinade - RESERVE marinade! Cook both sides until golden - about 90 seconds on each side, don't let them burn! Remove chicken onto plate. Add a touch of oil if pot is dry. Add onion, garlic and ginger, cook for 2 minutes until tinged with gold. Add rice, stir to coat grains in oil. Add broth, reserved Marinade and Chinese broccoli stems. Stir. Place chicken across the top, pour in juices pooled on plate. Cover, bring to simmer then lower heat to medium. Cook for 12 -15 minutes or until liquid is absorbed (tilt pot to check). Remove from heat. Working quickly, scatter Chinese broccoli leaves across surface, clamp lid back on. Rest for 10 minutes. Remove lid, toss rice and serve, garnished with sesame seeds and green onions. A dollop of your favourite chilli paste wouldn't go astray either! 1. Chicken breast can also be used but try to marinate for at least 20 minutes or overnight (will keep it juicier). Cut each breast in half horizontally to make 2 thin steaks then cut those in half (to make similar shape to halved thighs). 2. Chinese Broccoli is also known as Gai Lan. Try to get ones with thick stems so they don't become overly soft when cooked in with the rice. If yours are thin, scatter them on top of the chicken instead of stirring into the liquid. Other Asian Greens - like pak choy, bok choi etc Cut per recipe but scatter across top of chicken, do not stir into liquid (because they're more delicate so will cook to mush if mixed in liquid). Frozen or fresh diced veg - stir into liquid and cook per recipe. Cauliflower - stir into liquid and cook per recipe. 3. 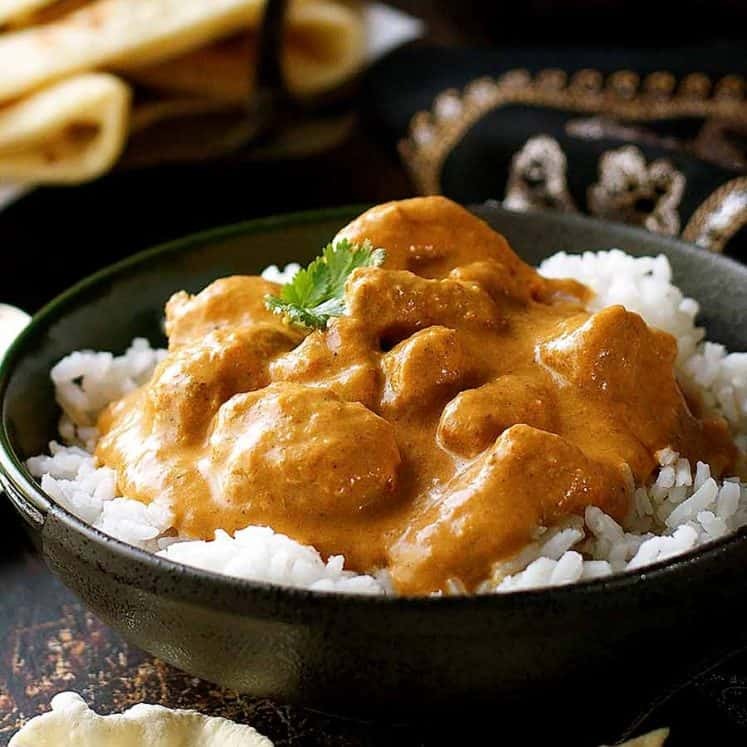 Rice - Any ordinary white rice is suitable for this recipe. Long grain, medium grain, short grain, Japanese rice, sushi rice, jasmine, basmati. Long grain, jasmine and basmati will yield the fluffiest rice, the others are a bit stickier as they are supposed to be. Recipe is NOT suitable for: paella or risotto rice. 4. Chinese Cooking wine - read here for more information. Sold at Asian grocery stores and the Asian section of some supermarkets (Coles, Woolies in Australia). Dry sherry and mirin are excellent substitutes. 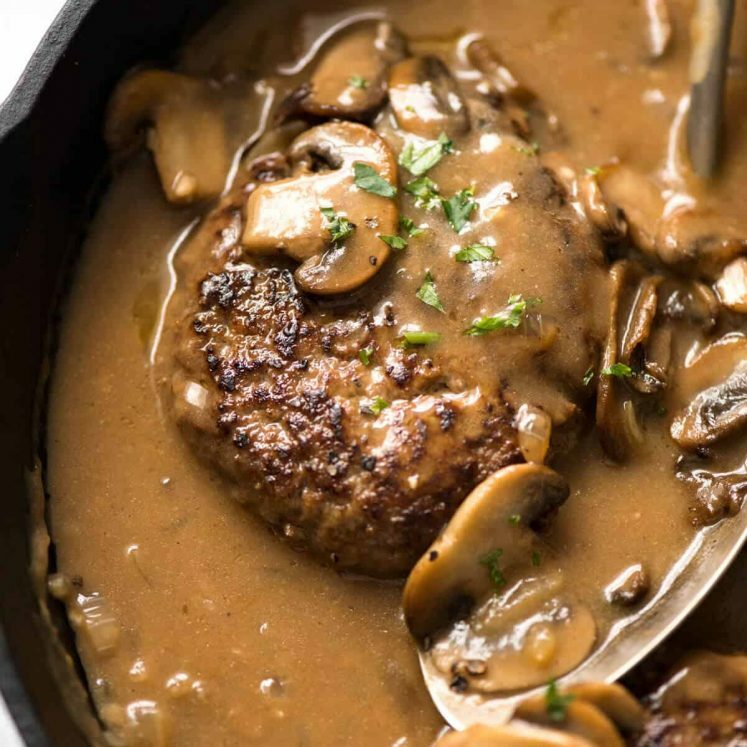 For a non alcoholic version, leave it out and add 1/2 tsp chicken stock powder into Sauce. 5. Dark soy sauce has a more intense flavour and colour than light soy sauce and ordinary all purpose soy sauce. This is what stains the rice in this recipe. It can be substituted for light or all purpose soy sauce. 6. Nutrition per serving. To reduce salt, use low sodium soy sauce. 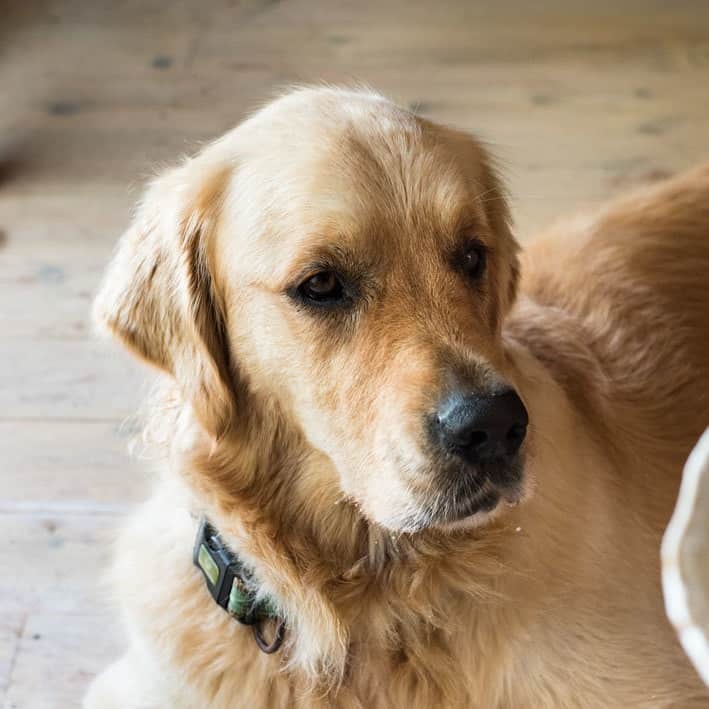 “Coffee for me, and a dog treat for Dozer!” I chirped, when I spied a cute jar of doggie treats at a coffee shop. 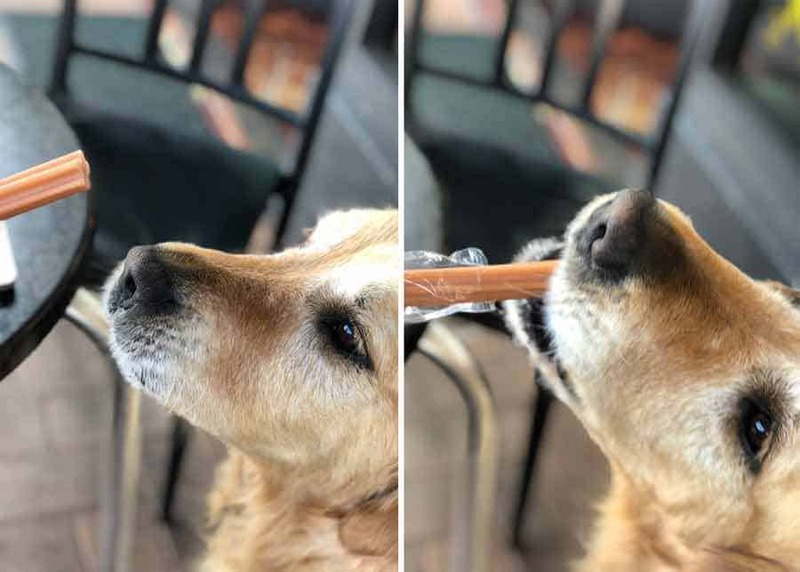 Little did I know – they were VEGAN dog treats. What is this world coming to? Nagi your recipes have become my absolute saviour, I’m a full time international flight attendant single Mum of 3 teenagers & you are my go to for affordable easy absolutely delicious meals & I just wanted to say Thank You!! Thank you for this wonderful recipe. I’m going to try it over the weekend just a quick question. Do you soak the rice before cooking? Hi Nagi, I’ve been using your (and your mum’s) recipes for a while now and generally have great success. I really wanted to love this. But it was a bit too much “hot wet rice” for my taste. Think I must have done something wrong as the liquid took forever to evaporate and by the time it did, the chook thighs were a bit overdone and the rice a bit overdone and soggy. I felt like with the marinade and the stock there was too much liquid (I usually do chicken rice successfully in the rice cooker at 1/1.5 ratio but without the extra liquid from marinade). I would LOVE to get your feedback on where I went wrong! Hi Di, the liquid should definitely have absorbed into the rice. Sounds like you needed to have a slightly higher heat to get the liquid simmering. Can I also ask what type of rice you were using? I needed a simple recipe for chicken breast (my google search was literally “chicken breast recipes”) and your “oven baked chicken breast” was the first one that popped up. 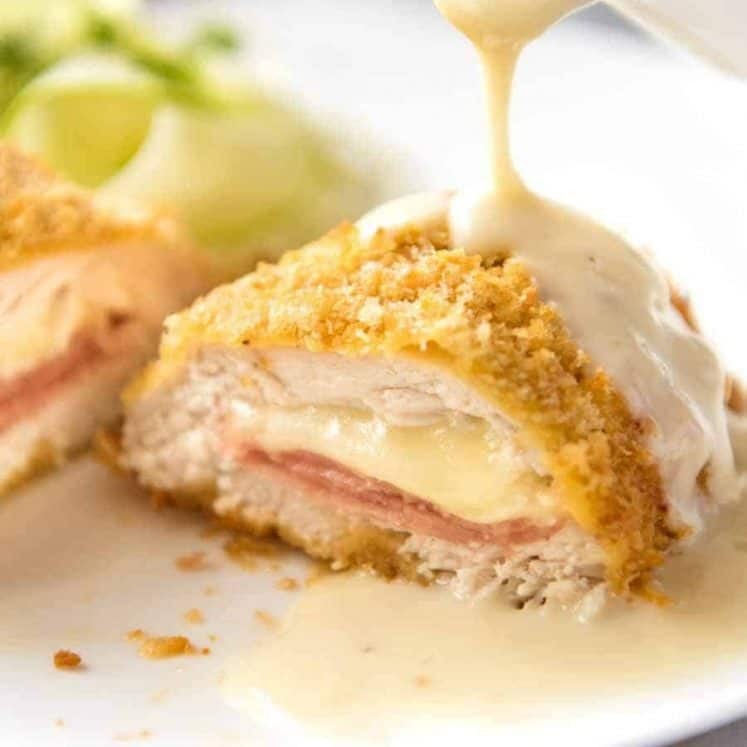 What caught my attention was the beautiful baked color of the chicken and when reading the recipe I couldn’t believe the simplicity of the ingredients (I have them all!). I’m excited to try it tomorrow! I kept reading and flipping through your other recipes, and next thing you know an hour has passed and I have my menu planned for the next 2 weeks! This is just delicious Nagi! And so easy! Thank you so much for such great recipes that are a sure guarantee of success! I tell everyone about you and your website… if ever I’m cooking something new, my hubby will ask, “Is it a Nagi?” And he is instantly happy when I say “Yes, it is a Nagi! Woah what a compliment Vanessa! Thanks so much! 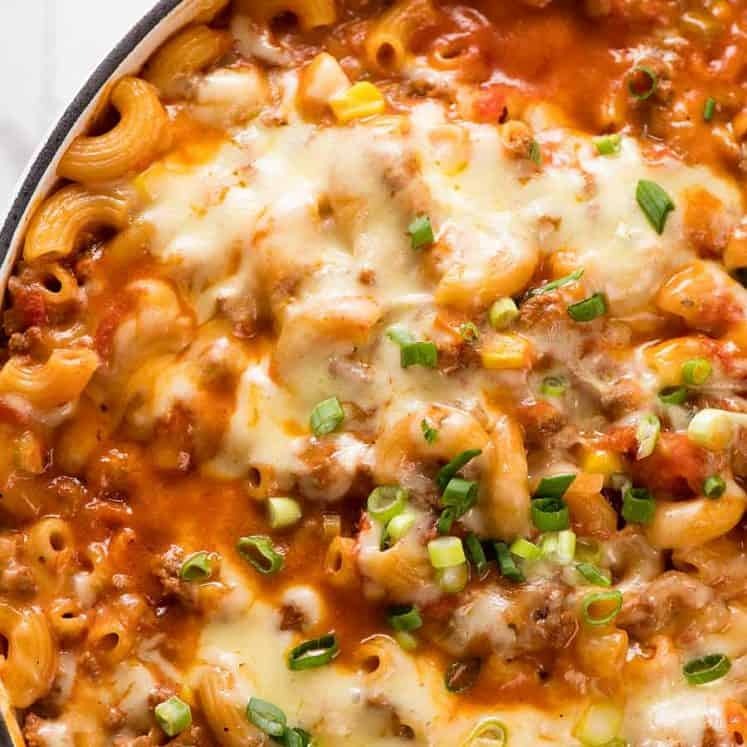 Thank you again for another amazing, family-pleasing, quick, small-mess-creating dinner recipe!!! Can’t wait to make this one for the family! Your One Pot Chinese Chicken “Fried Rice” is a firm family favourite and I’m sure we will love this recipe too! By the way, how cool is the sliding scale on the number of servings?! I’ve only just noticed that today! This will take the guess work out of all the measurements of ingredients when I want to increase or decrease the number of servings! (To be honest, I only make double batches of the savoury recipes, purely to make sure I get to enjoy a serving before the husband and the kids devour everything!) Thanks for adding this function! You’re so welcome! 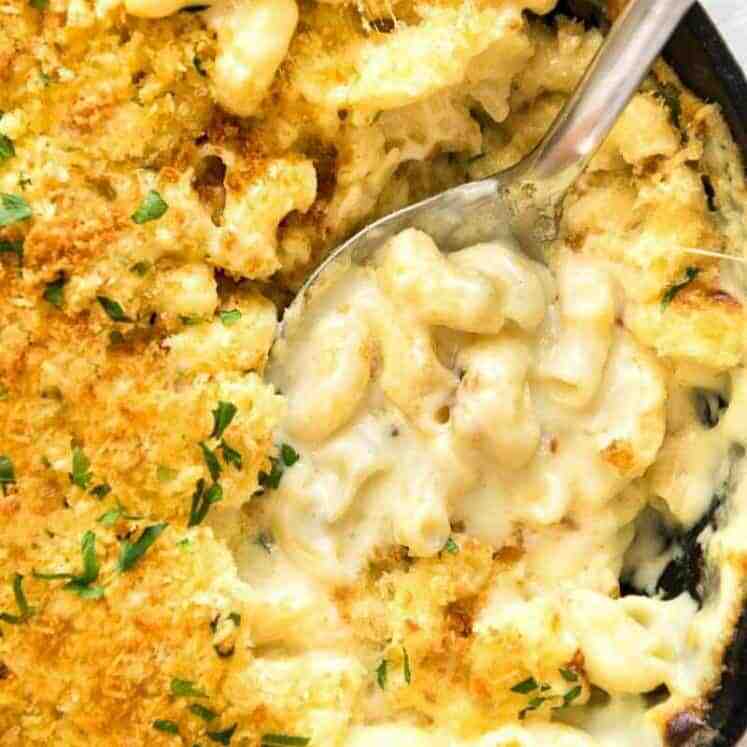 I’m so glad you love this recipe and it’s a hit with the family! Very tasty! Made it with turkey mince, made it all in an instapot (pressure cooker setting). I left the liquid ratios the same and cooked for the same amount of time as set for 1 cup of rice. Worked really well! The end result reminded me of San Choy Bow from a Chinese restaurant I went to as a little girl. 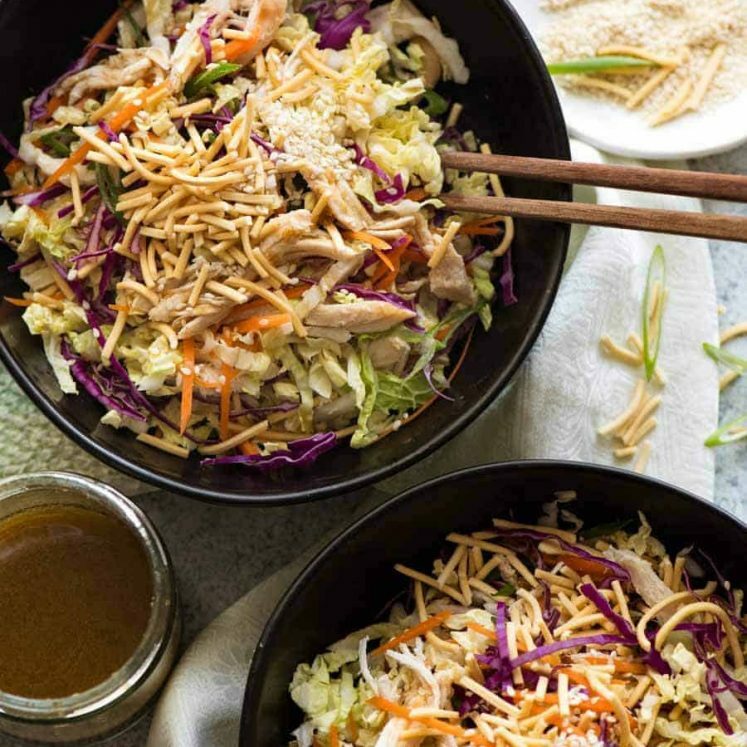 Next time I will top with shredded fresh green cabbage. I’ve just made it and loved it. Thank you so much for the best recipes on internet. It’s on the cooker now! Had to sub the veg with what I have – used green beans, shrooms and an onion at start and popping in some kale at end – like the garlic rice which I love. Fingers crossed! Am famished. Hi Nagi, have you made this in a rice cooker and if so, what adjustments did you make? Hi Tracey! I’m sorry I haven’t , not this one 🙂 Because the liquid to rice ratio is slightly different, I’m hesitant to guess. Sorry! Made this tonight it was really really tasty. I added some mushroom and green pepper and used tender stem broccoli as a sub for the Asian greens. Being a bit of a novice I tend to over cook stuff. However, not today, I followed your technique with the greens to the letter and they turned perfect. Thanks again for a cracking meal plan. Dear Nagi, , your recipes are never fail, I love them, we are European, so Asian cooking is quite new for me but if I follow the recipe closely I have beautiful dinner for my family. Thank you so much for sharing your recipes . Made it tonight. Absolutely delicious! Thanks for the tips about separating stems from leaves! Hey Nagi, how would I be able to make this with tofu instead of chicken? Is it the same process just with tofu? Also forgot to add a rating… this was 5 stars!!! Could this be made with quinoa? And would any adjustments need to be made? Thank you! Oh my! How did this one pass me by! Absolutely delicious. You truly are a master of your craft Nagi. Thank you for sharing with us. I made this one pot chicken and rice dish tonight. 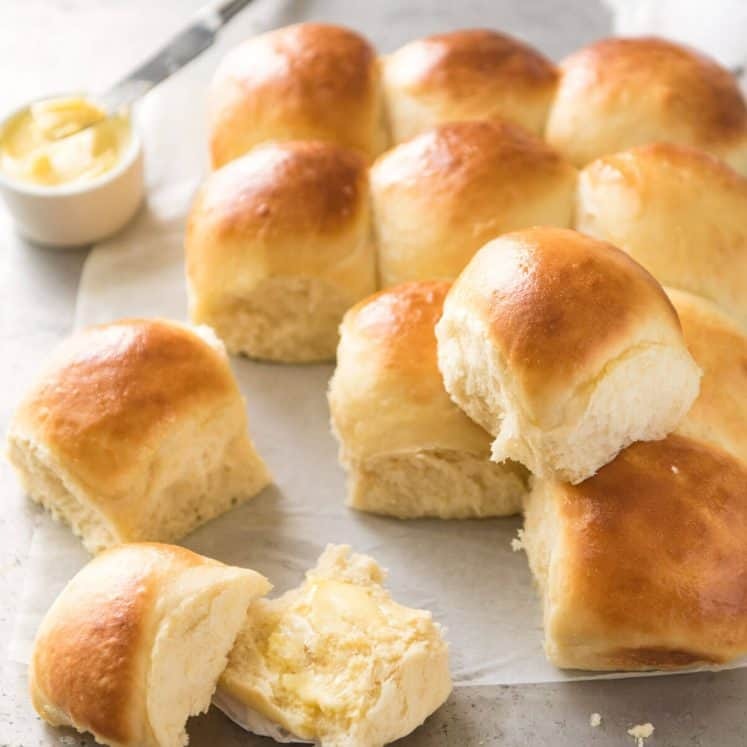 Easy and delicious. I marinated the chicken for 24 hours for a deep and rich flavor. Could not find Chinese broccoli so subbed with a half head of Chinese cabbage (sliced 1/4” thick), and added pea pods. I threw the peas on top of chicken/rice the last two minutes of cooking, then added cabbage, returned lid quickly and allowed to rest for about 30 minutes before stirring all together. Chicken was tender and juicy with a rich flavor. Rice was perfect. The peas and cabbage would have been more crisp if I had served at 15 minutes instead of 30 obviously, but it was still a really good supper! Thank you for this recipe. I will definitely make again!